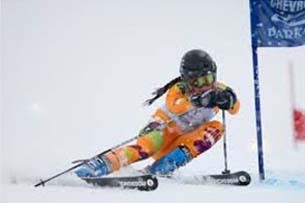 Athletic scholarships are awarded to developing Alpine ski racers participating in programs within the Far West Ski Association geographic region. The Far West Ski Foundation is dedicated to preserving the history of snowsports and providing documents and materials for motivational use and to museums and educators for broader use. The overarching objective of the Far West Ski Foundation (FWSF) is to sustain snowsport to ensure that the inspirational experiences of snowsport will remain for future generations. The snowsport umbrella includes training and competition in alpine disciplines, cross country skiing, jumping, and snowboarding. Snowsport also includes enabling the disabled as well as research and educational programs. The Foundation makes long term investments to meet its objective and mission areas by raising funds from individuals and organizations. It then grants funds to those recipient organizations that conduct programs in the Foundation’s several mission areas. We sustain snowsports, including support to the training of athletes in national and international competitions, and may include support to safety programs, and support to under-recognized snowsports. This may include recognition programs for services that support the snowsport community. Build upon the legacy of snowsports competition through scholarship grants for individual student-athletes selected on the basis of competitive athletic performance, academic potential, community service and need. Grants will recognize and promote sportsmanship, self discipline, goal setting, and character building that lead to healthy lifetime activities as valued members of the larger community as well as that of the snowsports community. 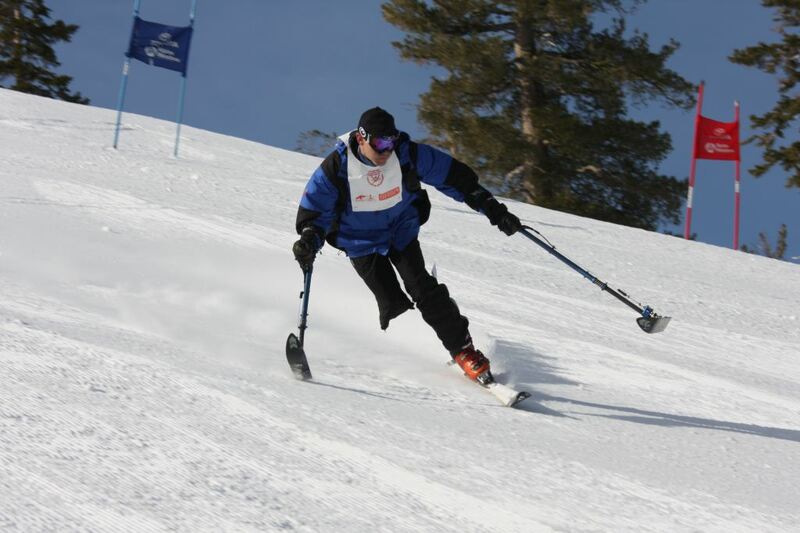 Support adaptive snowsports programs as a way to enhance restoration to vigor from injury or to animate the physically challenged. The FWSF will maintain relationships with centers within its territory that practice on-snow rehabilitative techniques. Of special interest are the programs that involve active duty service persons or veterans. Support women’s ski jumping because of the struggle the discipline has had since 2010 to get to participate in the Winter Olympics. The movement for recognition of WSJ started early in Far West territory in Park City. This status is due in no small part to the perseverance of the late Deedee Corradini, honored by FWSA as the 2009 Snowsports Builder. 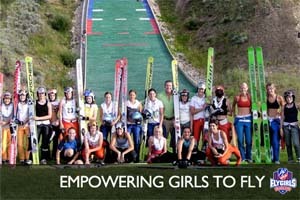 The Foundation supports the new generation of young women known as the Fly Girls who are taking up jumping. 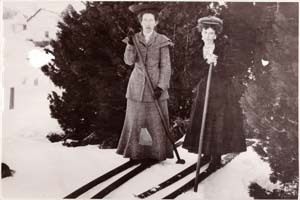 Support the legacy of the snowsports heritage by research, preservation, education and publication of snowsports history. The FWSF will work with museums and other organizations within its territory to enhance common objectives.